Anything you need for the job, we can custom build you a tool to fit the order. Get AMAZING savings on our 4140 and 4145 stock of drops. If you think your tool has been junked, let us take a second look at it. Bring it in and let us get it back up and running. With "Per Bore" rates you'll be saving money in no time! We don't only have tooling, get your drilling chemicals and all the accessories you need to complete the job. Incorporated in 1992 Specialty Drilling Tools was established to meet the growing needs of utility construction contractors, and directional drillers. Since that time 26 years of experience speaks for itself. Specialty Drilling Tools is now a Sasnett Holding's Co. We have expanded and are now able to produce the tools you need in the shortest time possible, with more accuracy and higher quality than before. We aim to provide quality tooling to the men in the field. 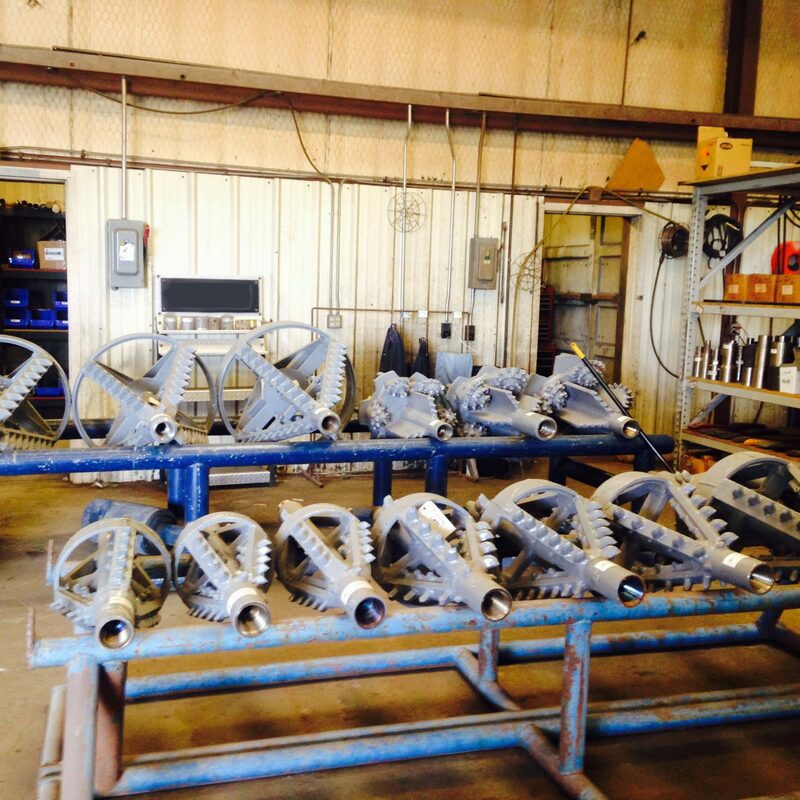 We will design or customize tooling for any job, compatible for any rig. Explore our products and services to see how SDT can help make your Utility Construction or Directional Drilling save you time and money, no matter the terrain. Drop us a line today for a free quote, our qualified crew will answer all questions! Phone, Text, E-mail get in touch with us your favorite way.